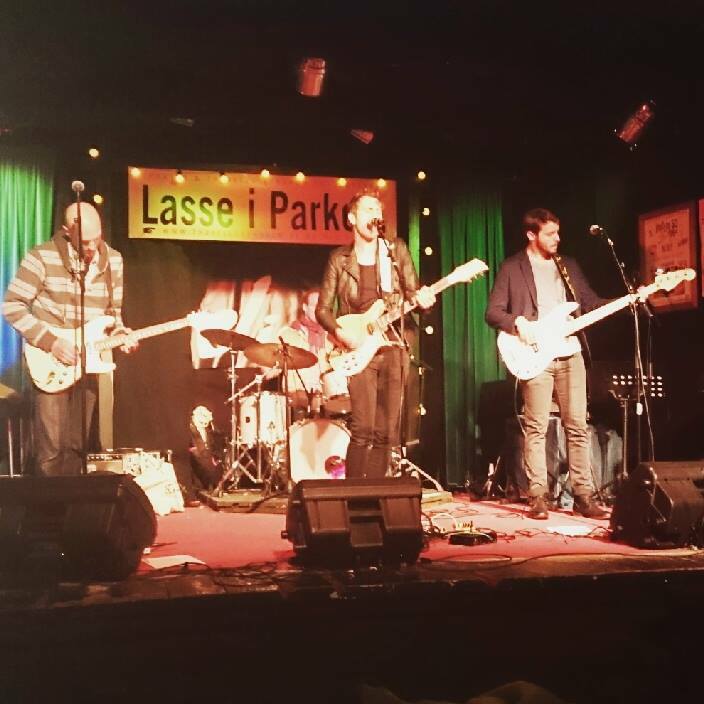 We want to thank everyone who showed up at Lasse i Parken. Despite the rainy weather you were there and made us play a really great gig! We hope you didn’t get too wet and that you liked our set.